HENDERSON COUNTY (KLTV) - An Athens man died in an overnight shooting in Henderson County. Sheriff Botie Hillhouse said around 7 p.m., Thursday, William Lebleu, 33, was shot twice with a shotgun at a residence in the 200 block of Brentwood Circle. He was pronounced dead after being airlifted to a Tyler hospital. 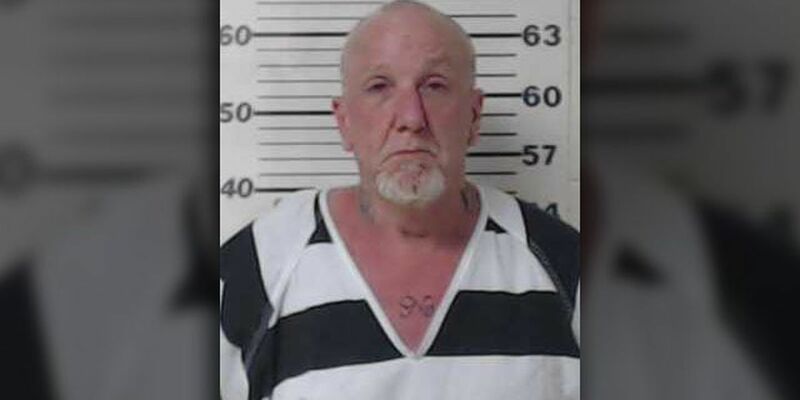 Steward Prewitt, 53, also of Athens, was arrested at the scene and charged with illegal possession of a firearm by a convicted felon in connection with the fatal shooting, according to Sheriff Hillhouse. Hillhouse said the two men had been arguing throughout the day before Lebleu went to the residence with what appeared to be a handgun. When he brandished the weapon, which later was found to be an airsoft gun, Prewitt shot him. “We made the arrest and are handing the case over to the District Attorney for a grand jury to review,” Hillhouse said. The Texas Rangers, Department of Public Safety, and the Henderson County District Attorney’s Office assisted the sheriff’s office in the investigation.